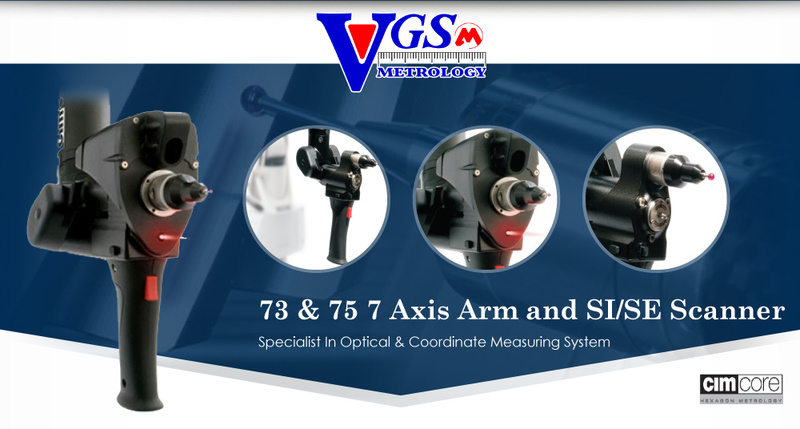 NEW SpinGrip & SpinKnob these infinite-rotating grips on the E-Axis and at elbow respectively provide two “approved” grip positions for better ergonomics, to reduce user loads & friction, & maximize accuracy. *Only available for 75 series arms above 2.5m only. NEW Feature Mobility Pack Technology is a feature pack plug into the arm base and provides interchangeable and upgradeable add-on capabilities such as Wi-Fi connection, battery power, and more for future innovations. *This mobility pack comes as a standard with every 75 series arm only. NEW Improved Zero-G Counterbalance-Improved Low Profile Zero-G counterbalance offsets the weight of the arm and probe, thereby reducing operator fatigue and allowing one-handed operation. of temperature, i.e. “Temperature Compensation-auto” with lifetime warranty on its carbon graphite tubes under normal usage. CimCore Patented INFINITE ROTATION of principle axes allows inspection of hard-to-reach areas and avoids damaging the arm against rotational hard stops. TESA Kinematic Probes connectors provide carbon fiber construction with automatic probe recognition. When changing probes, Kinematic probes save time by automatically identifying themselves to the software and by not requiring re-calibration. If you need to replace a tip, the probe can be easily re-calibrated in the field. Integrated USB camera and an LED work-light at the arm wrist. *Only available for 75 series arm. Expandable in future to link with optional Laser Scanner for faster reverse engineering process. 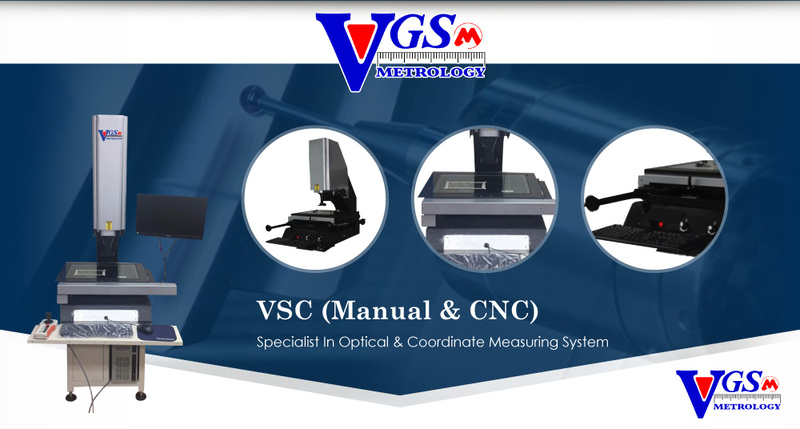 Comes with standard Aberlink 3D (Smart, Spur & Simple - 3S) measuring software. 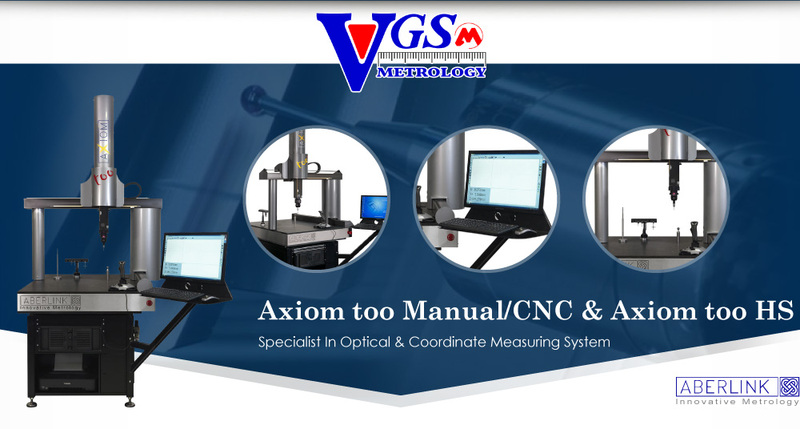 Have the choice of 3D Systems Geomagic Inspection Analysis And / Or Reverse Engineering application software as optional.